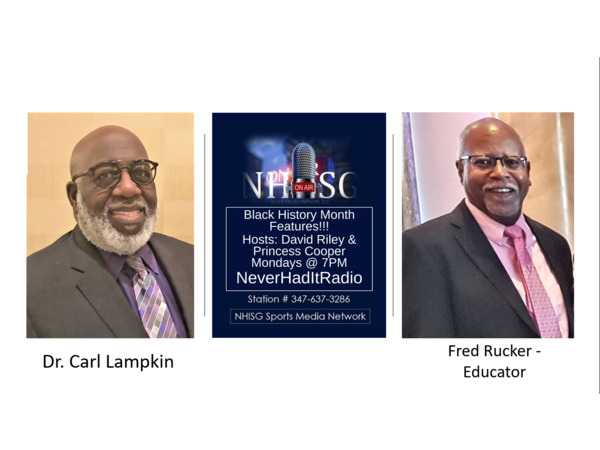 Celebrating and honoring our HISTORY Monday night on NeverHadItRadio with Coach David Riley as my Co-host!!! Join us at 7PM! !